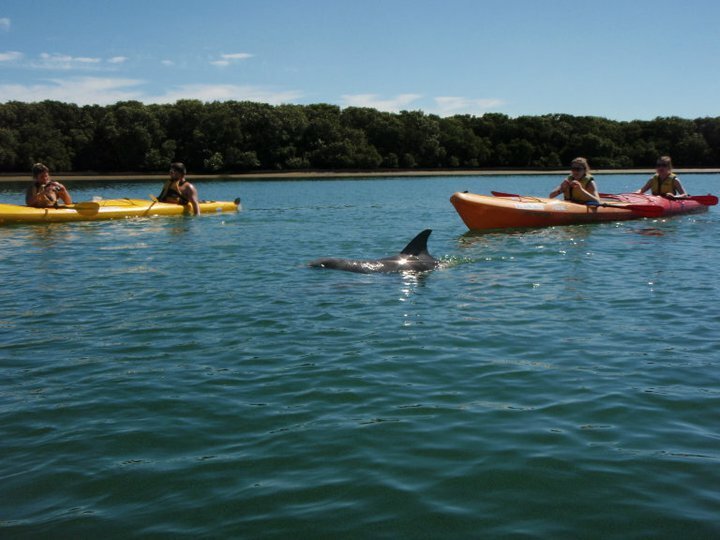 This is a GIFT VOUCHER for our DOLPHIN SANCTUARY & SHIPS GRAVEYARD KAYAK HIRE(1-PERSON KAYAK) and does not have a specific date associated with the purchase. 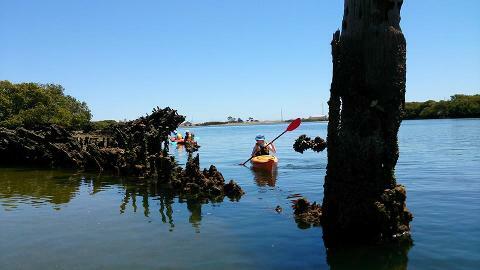 It entitles the recipient to three hours of kayak use on a SELF GUIDED TOUR. 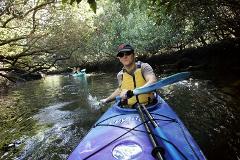 We are the only provider in Adelaide to supply kayaks at the water's edge! With our hire service we really look after you with some important extras! Kayaks are ready at the launch site. We will supply a map and advice on best spots, help with set up then you create your own unique adventure! 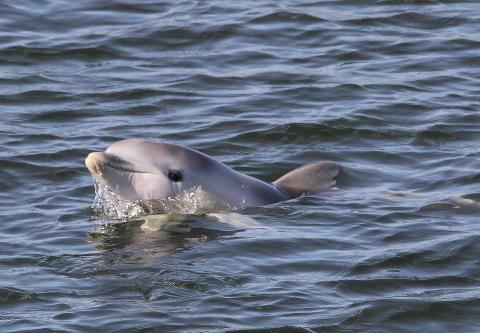 The Adelaide Dolphin Sanctuary is a "wetland of national significance" and one of Adelaide's "secret spots", an area of incredible beauty and ecological importance. The mangrove forests and sheltered creeks are home to a fascinating array of marine life, birds and of course the Port River Dolphins. The Ship's Graveyard with over 20 "wrecks" to explore is a unique feature of the area. All of these make for a sensational kayaking adventure. After completing the purchase an electronic voucher with voucher number and basic details will be emailed to you automatically. This can be printed or given electronically by forwarding the email. The name/s of the lucky recipient/s and a special message can be added during purchase in the appropriate fields under your payment details. The payment details are that of the purchaser not recipient. If you do not place recipient/s name/s in the required field the system automatically enters the purchaser's name. If you are not happy with the text on the electronic voucher please contact us as we can edit this and resend. We know the importance of a gift being just right! The lucky recipient/s can chose a date from our booking calendar and book online or over the phone with the voucher number. The voucher is valid for 12 months from the date of purchase. Vouchers are not redeemable in cash. The value of the voucher can be used for any of our tours, hire or lessons in kayaks or on SUP boards.